Expect practice one night a week, and games on weekends. Interested in becoming a sponsor of Attleboro Youth Basketball Association? Want to participate in your local community? 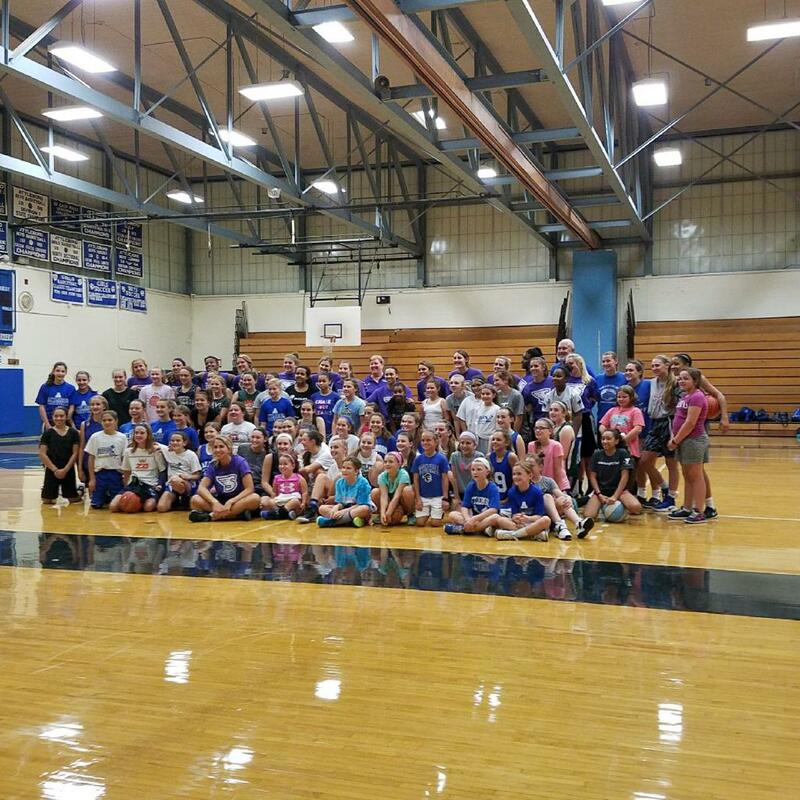 Become a sponsor for Attleboro Youth Basketball Association and support youth in your area.